Former major league closer John Wetteland was arrested Monday on a charge of sexual abuse of a child under the age of 14 police records show. The 52-year-old was released from custody after posting a $ 25,000 surety bond according to the Denton County (Texas) Sheriff's Office. 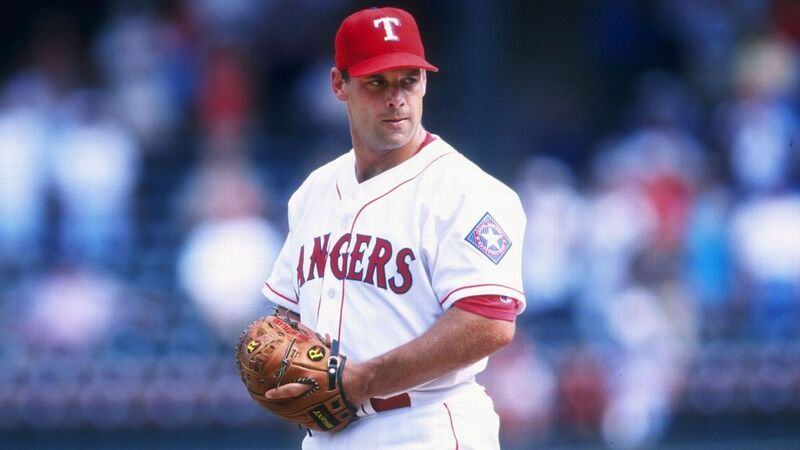 In 12 seasons, Wetteland had a 2.93 ERA with 330 saves. He was a member of the New York Yankees 1996 World Series championship team and was named MVP of the series. He also played for the Los Angeles Dodgers, Expos and Texas Rangers. USA is a member of the Rangers' Hall of Fame and currently lives in the Dallas-Fort Worth area in Trophy Club, Texas.